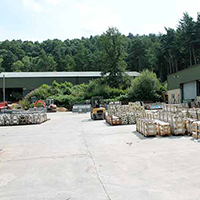 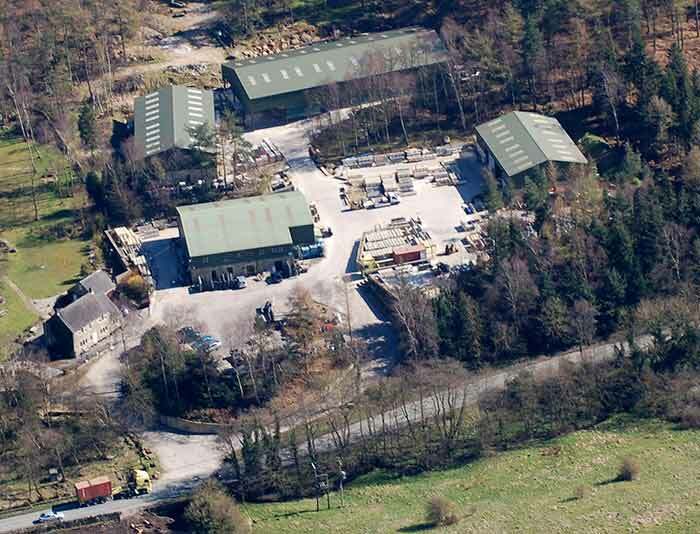 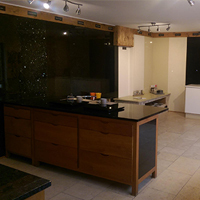 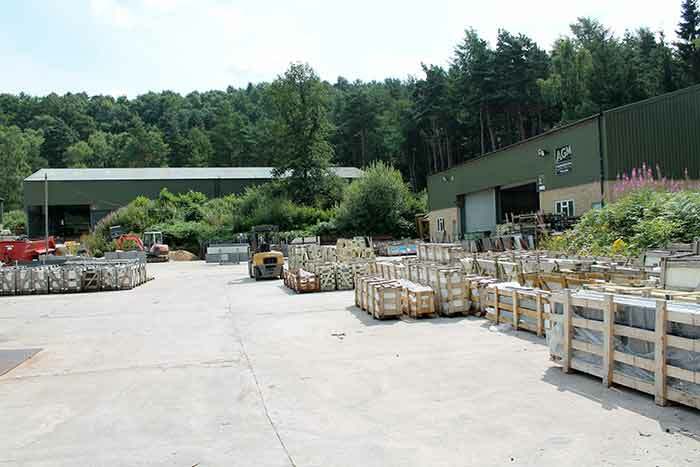 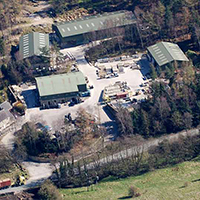 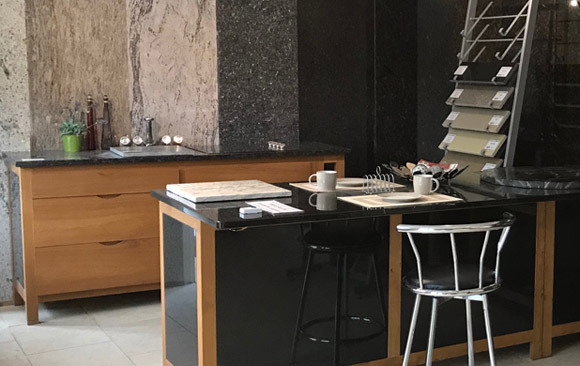 Affordable Granite and Marble are one of the largest suppliers of granite and quartz work surfaces in the UK, and operate from a large showroom in Matlock, Derbyshire, allowing us to serve customers up and down the country. 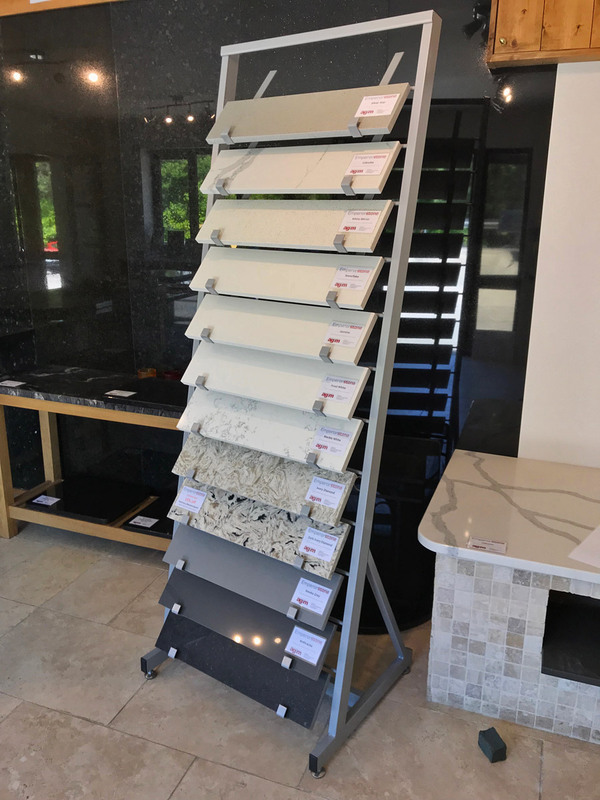 The 500 square foot showroom at our Matlock location offers the best opportunity to see our granite and quartz work surfaces, giving you the best chance to find the products and materials most suited to your needs. 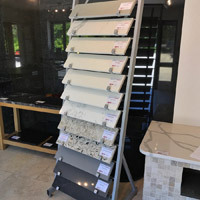 Our team will be on hand to provide expert advice, as well as showing you samples and accessories. 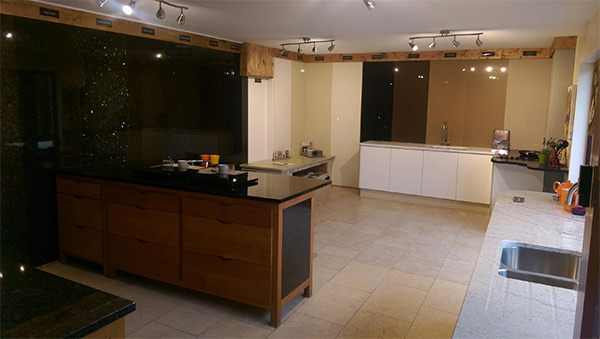 The showroom has ramped access for wheelchair use, and we can even arrange tours to demonstrate how the worktop creation process works from start to finish!